Meet our very special team! 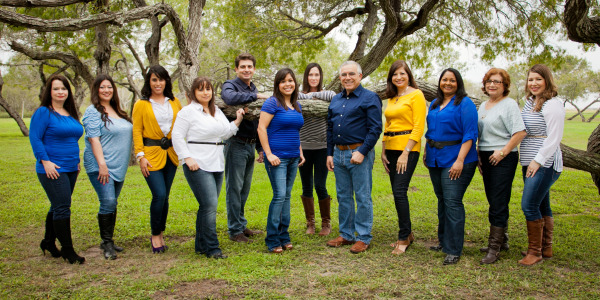 "We believe dental care for you and your family is not simply our job, it's our mission. And that means our goal is to offer the finest, most comprehensive dental care available in a welcoming and caring atmosphere. It's what we do best, and we do it every day."